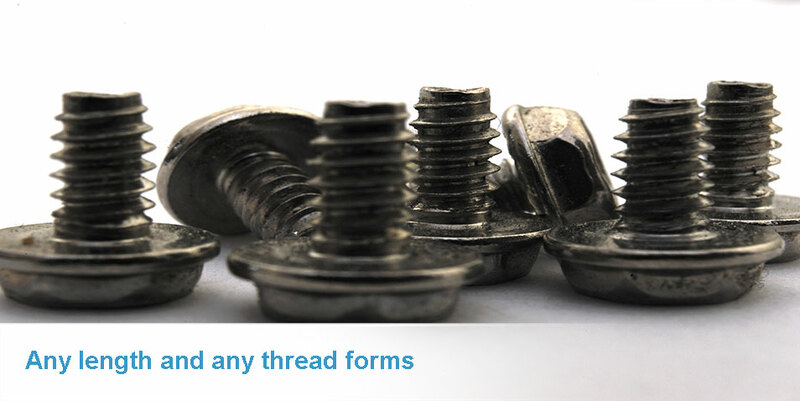 Secure Fasteners are a family business based in the United Kingdom (England). 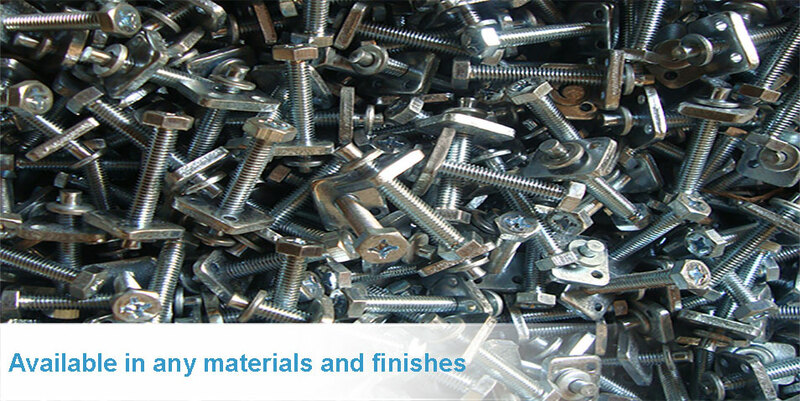 We are a specialist Manufacture and Distributor of all types of Bolts, Nuts, Petro-Chemical Studbolting and Fixings. Construction, Shipbuilding, Petro-Chemical, Petroleum, Rig Building, Mining, Gas, Off-shore Engineering and Nuclear & Automotive Industry. From 10BA diameter to 6"diameter, any length and any thread forms, Whitworth, BSF, UNC, UNF, UNS, ANF, BSP, Metric Coarse, Metic Fine, DIN Specifications and Acme Threads. We can also supply any type of Plated Finishes. 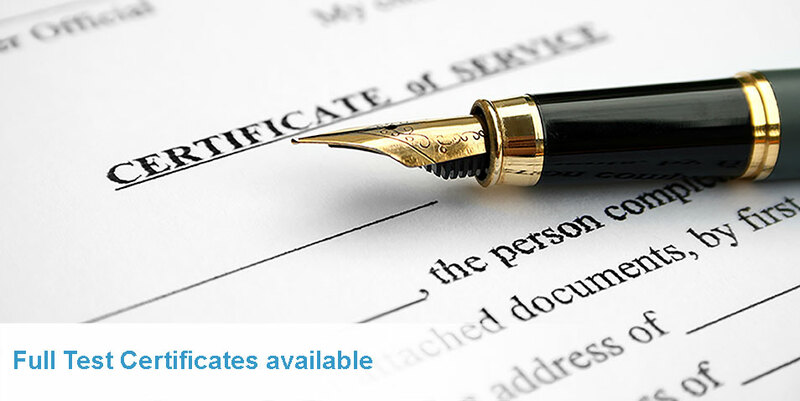 All work can be supplied with full Test Certificate, Letters of Conformity, Magnetic Particle Test or any other types of Certification required.